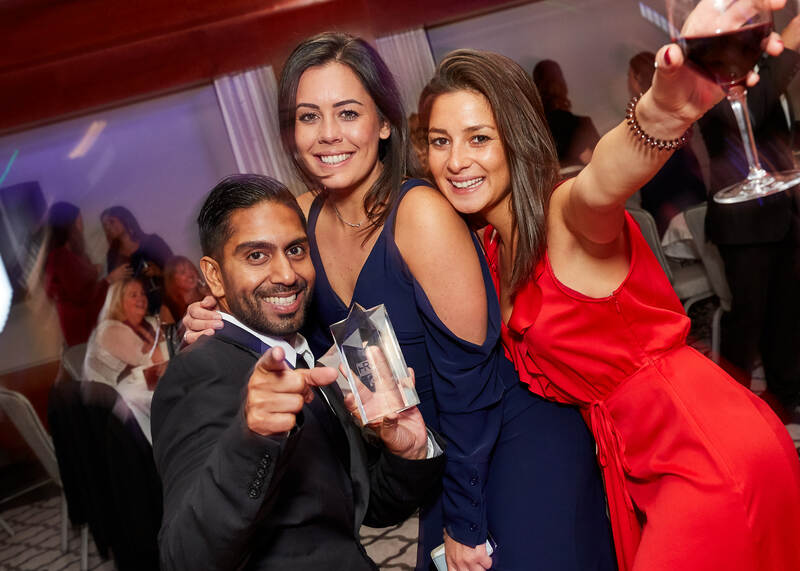 We are delighted to announce advance details of our 2019 HR in Hospitality Ball & Annual Awards for Excellence. Full details of the event will be available soon and bookings can be made directly via the website. Until then please Save the Date!! !